Why would a student want to bring his Loyola ID to school every day? Why have something extra to worry about? These questions bring about a possible solution–mobile wallets. The ability to access the ID and Cub Cash on one’s mobile device would simplify the Loyola student’s life and alleviate the stress of forgetting one’s wallet in the morning rush. According to a 2014 Accenture report, 41 percent of U.S. consumers have made payments at stores using their phones, an increase of 17 percent since 2012. Indeed, this trend may increase with the introduction of Apple Pay and Samsung Pay, both of which are revolutionizing the way payments are made at retail locations. Recent data reveals that Samsung Pay might be the frontrunner on the adaptability of mobile payments because it is compatible with both new and old terminals, unlike Apple Pay. Take for example the success of Starbucks’ mobile payment app. As of early 2015, at least 13 million customers use the mobile transaction method, and at least seven million transactions occur on a weekly basis. This development is a win-win for both Starbucks and the customer. Starbucks achieves more sales, and the customer receives faster service. With so much of the corporate world now using mobile phones for payments, Loyola should implement its own digital payment system. Surely, the availability of mobile payment would provide students with significant benefits to their Loyola lifestyle; namely, the increased ease of purchasing food at Zlicious or items at the Cub Store and the ability to know how much money is left on one’s Cub Card. Surely, students would want to know if their balance is running low, which could be provided electronically using this method. Perhaps this addition would be included in the Loyola App or another app. A significant advantage to having ID’s on a mobile device is a decrease in the chance of receiving JUG. Senior Sean Cunningham thinks that the additional JUG for not having an ID would be a thing of the past. Cunningham said, “I feel that this would save some people from getting more JUG. The student wouldn’t have to worry about losing his ID and receiving an additional JUG.” Clearly, JUG is an overarching concern at Loyola that students try to avoid. If this new system of mobile ID and payment were to be implemented, a significant difference in the amount of JUG received for failing to have an ID on hand could be promising. In the midst of all these benefits, however, there are possible drawbacks to the implementation of mobile identification and payment. Financial and personal security are always at risk in the digital world, and the potential for phone or app malfunctions could render students moneyless or without ID’s. These drawbacks provide potential obstacles to the implementation of the mobile payment system as a whole. Indeed, security issues seem to be the impediment to more rapid adaptation of mobile payments. However, this concern appears to be less prevalent among millennials who, according to a 2014 Accenture study, used their mobile devices for payment more than older adults. Indeed, with the amount of personal and financial data used to engage in social media and process financial transactions such as Uber, the usefulness and efficiency of mobile payments seem to outweigh the security risks. “Cub Pay” would be no different from what consumers already do online. The movement to mobile payments is growing and is likely to continue to increase with advanced technology and safety precautions. Years from now, future Cubs may look back on how students used an “antiquated system” (a plastic card) to identify themselves and pay for products, just as current Cubs now ponder the antiquity of the typewriter, which was once the norm. 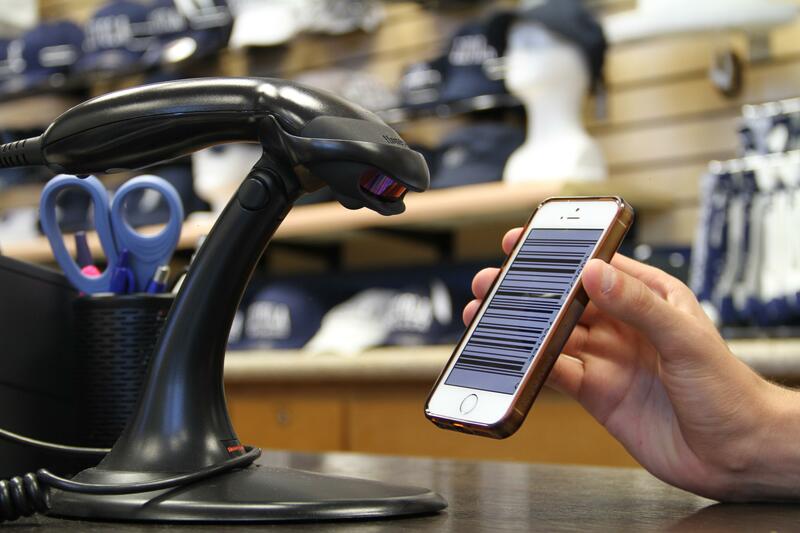 Looking to the future, with the right technology and support from the Loyola community, mobile payments will be a way to simplify and destress the already busy lives of Loyola students. Surely, this would be a win-win for all Loyola Students.